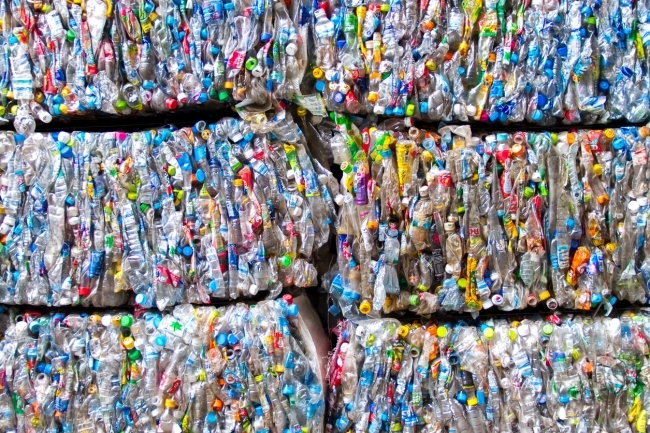 Britvic has announced it is investing £850,000 a year in UK recycling infrastructure through its commitment to only purchase domestic Packaging Recovery Notes (PRNs) from UK recyclers. Britvic signed up to a new partnership with environmental compliance experts Comply Direct in January 2018. Since then, Britvic has not purchased any export recovery notes (known as PERNs), which are generated by UK exporters and therefore encourage the export of waste abroad. 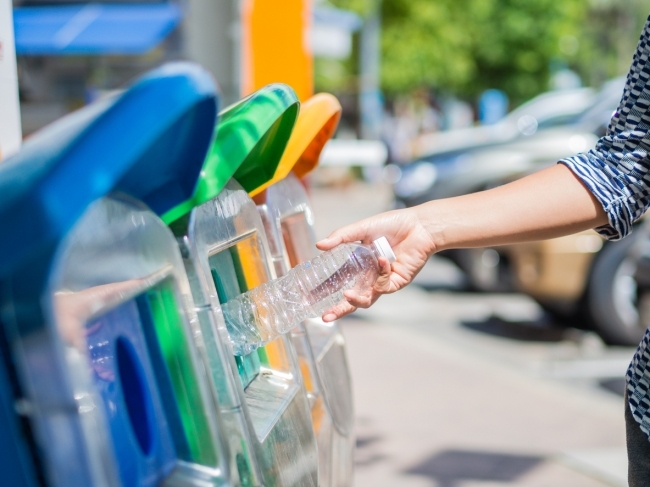 Instead, Britvic has chosen to only buy PRNs from UK recyclers meaning Britvic’s £850,000 payment obligation is now being invested solely in the UK’s recycling industry. Britvic’s decision to support UK recycling infrastructure is driven by the company’s commitment to protect the environment and support a more circular economy. The current PRN system is set up in a way that means it’s easier and more profitable to export waste abroad. Consequently, 67% of plastic packaging waste is sent overseas from the UK where there is less visibility over what happens to the materials and where they could leak into the environment. Britvic is working constructively with government and wider stakeholders to push for reform of the PRN system. Until there is clarity on this reform, Britvic is taking early action. Britvic’s commitment to effective recycling is part of a broader packaging strategy which ensures that: 100% of all Britvic PET bottles are recyclable; the amount of material used in each bottle is minimised (the company removed 308 tonnes of plastic packaging in 2017 by moving products onto new bottling lines and accessing lighter weight bottles); Britvic works with customers and independent organisations to encourage consumers to recycle; and Britvic invests in R&D to identify alternative sustainable materials to package products. Britvic has also committed to using 15% rPET across its brand portfolio by 2020, following successful trials in 2017. Britvic says the packaging strategy is an important part of its sustainability programme, ‘A Healthier Everyday’, which puts healthier people, healthier communities and a healthier planet at the heart of its business. The programme builds on the company’s commitment to help consumers make healthier choices, support the well-being of communities, and help secure our planet’s future. Alongside Britvic’s sustainability programme, the company joined forces earlier this year with UK retailers, manufacturers, recyclers and NGOs to sign The UK Plastics Pact; a pioneering agreement which aims to transform the plastic packaging system in the UK and keep plastic in the economy and out of the ocean. The UK Plastics Pact was launched by sustainability experts WRAP to address the growing issue of plastic waste. It is a unique and bold collaboration which brings together businesses from across the entire plastics value chain with the UK government and NGOs to set ambitious targets. Britvic is one of 42 businesses signing up to the Pact.